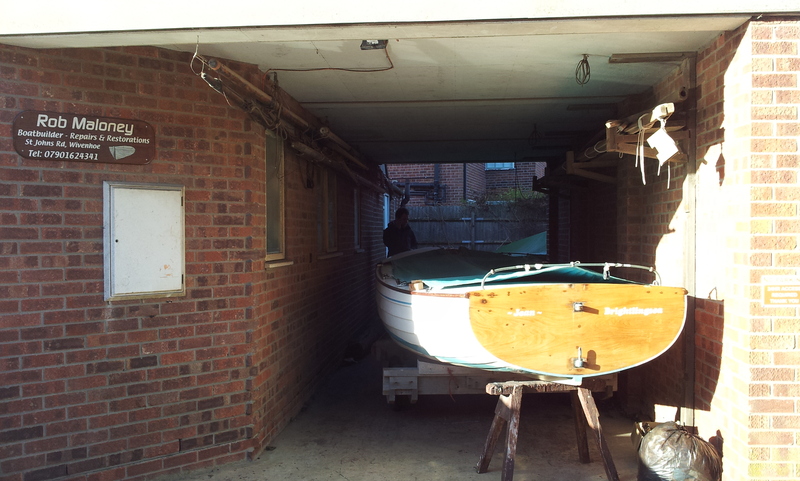 We need volunteers to help Malcolm and Rob lift Cormorant from the downstairs workshop to the upstairs workshop at their base in St John’s Road, Wivenhoe at 10.00am on Sunday 23rd February? Its going to take a fair bit of manpower to achieve this so all volunteers much appreciated. Fi will be there manning the tea urn and biscuit barrel and videoing the operation for posterity/the website so it should be an excuse for a bit of mid winter fun and a good catch up. Thanks everyone and hope to see plenty of you there – the more the merrier!